Less becomes so much more with our frameless Elite Series. 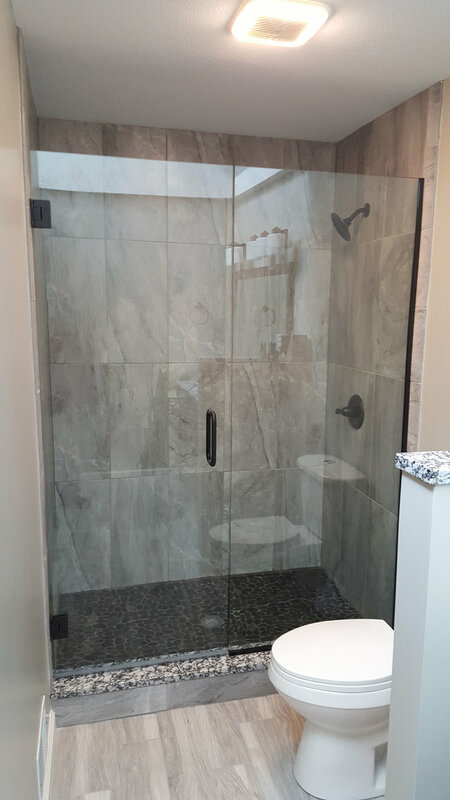 The strength of our heavy 3/8” glass replaces the need for metal framing and creates a beautiful enclosure that will open up your bath room space. You’ve invested in your bathroom to create a look a feel all it’s own – your all-glass enclosure should not be a distraction but a compliment. 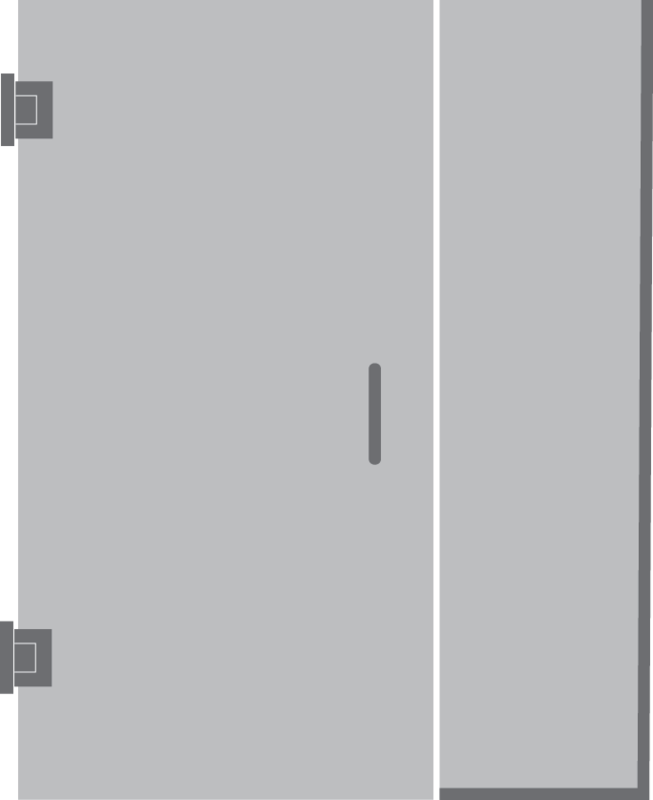 Doors and panels can be arranged to create the ideal traffic flow, shaped to fit sloped ceilings, optimized for tight spaces and/or avoid fixed obstacles. 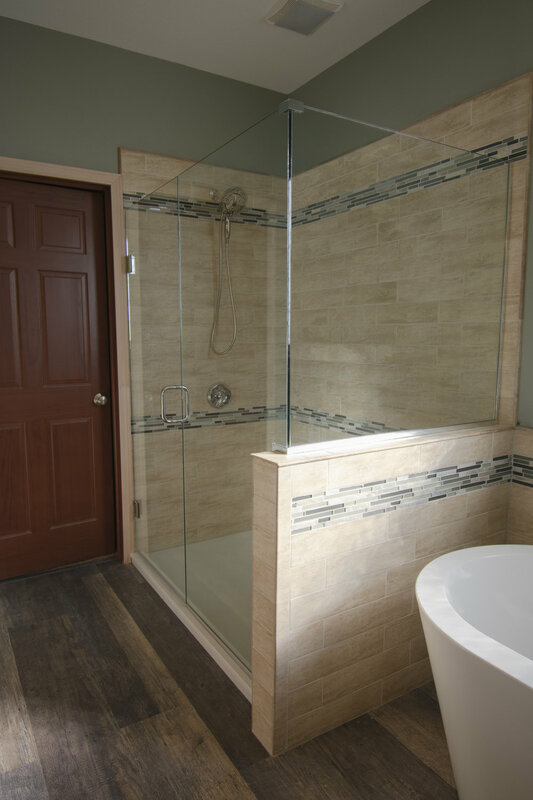 The Elite Series sliding shower door is ideal for those upscale bathrooms with a full-size shower but limited space. The heavy 3/8” doors roll smoothly past one another to allow for easy access and easy cleaning. The panels can also be accessorized with the hardware of your choice from traditional to contemporary. 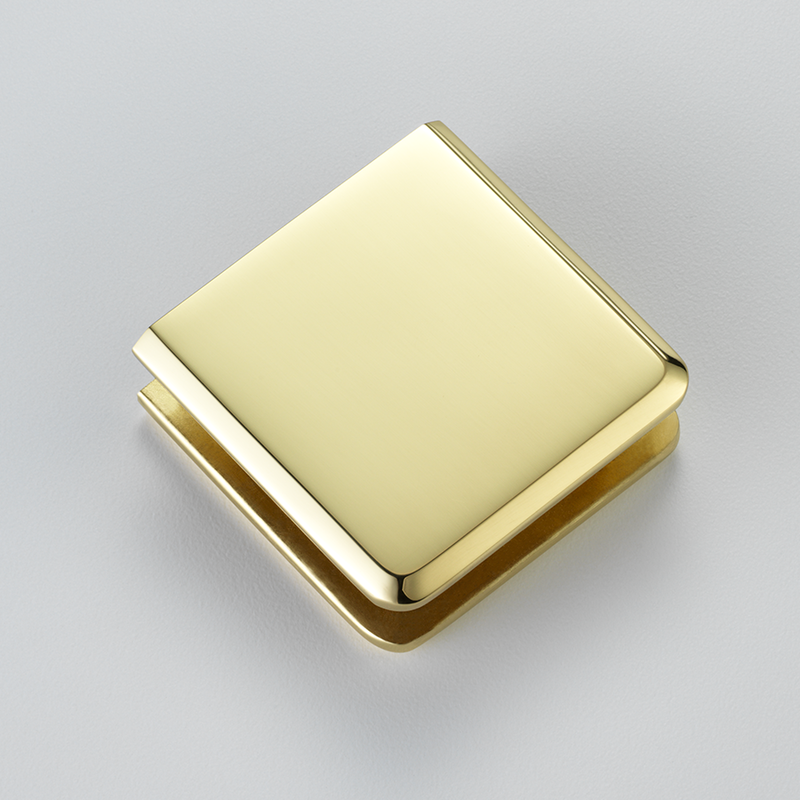 Slider is available in Dark Bronze instead of Matte Black or Oil Rubbed Bronze. 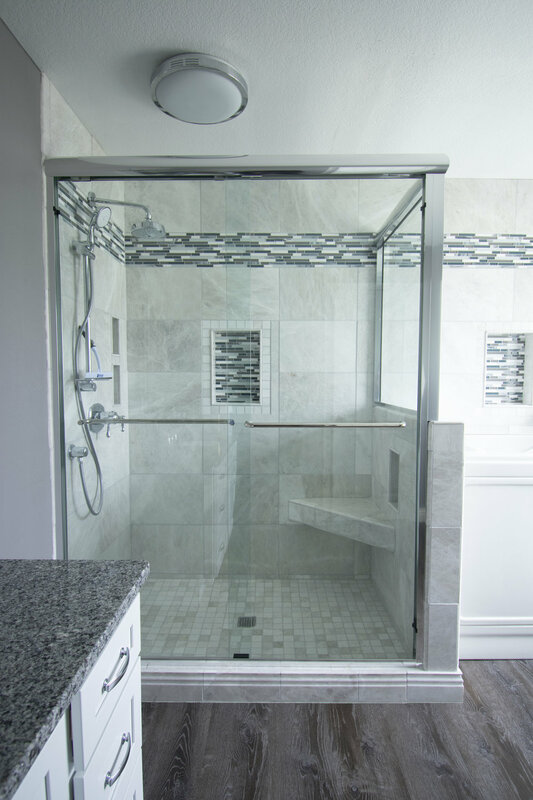 The Elite swing door provides the most flexibility when it comes to designing your dream shower enclosure. 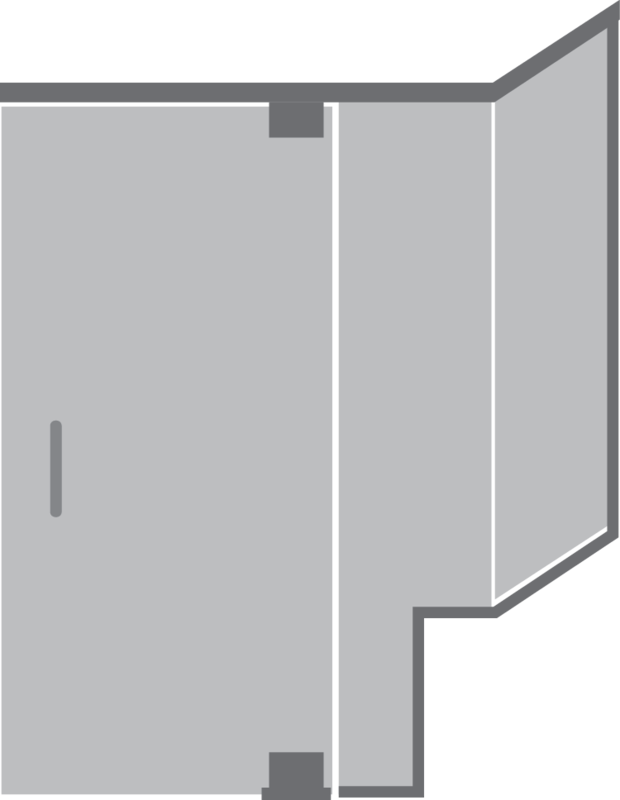 The 3/8” glass can be shaped to the contours of the opening and with the proper hardware your enclosure can fully optimize your bathroom space. 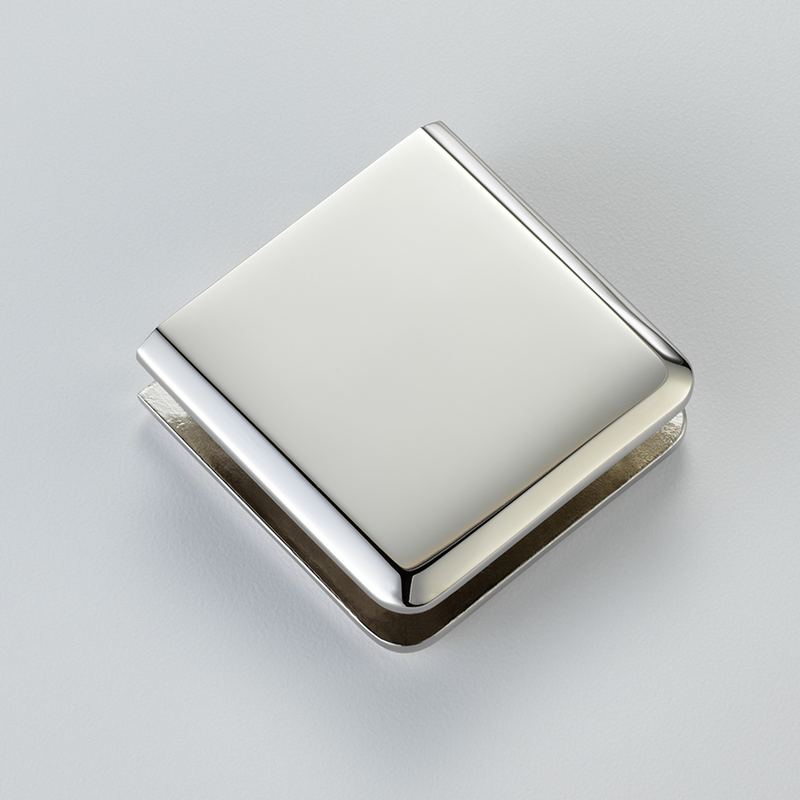 The Elite Series is highly customizable allowing you to create the seamless and elegant look that the Elite series is known for. From handles to hinges, all are available to you to create the perfect look for your space. Here is a list of all our available hardware. Please click here for a list of replacement parts for the Elite Series.